One Card Five Great Pubs! Book now for your easter break! Its Easter Sunday Book now! 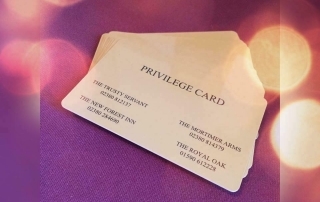 1 card – 5 Pubs! !